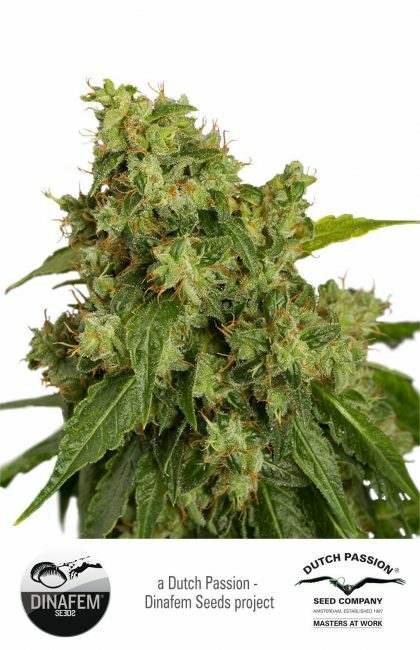 AutoXtreme Auto-flowering Feminised Cannabis Seeds by Dutch Passion are a Amnesia/Super Haze cross and are exclusive to Dutch passion. 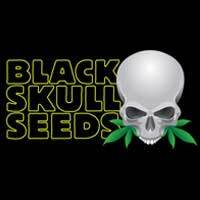 AutoXtreme Auto-flowering Feminised Cannabis Seeds deliver generous yields and offer a powerful Haze effect. 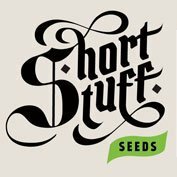 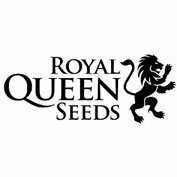 These cannabis seeds take slightly longer to harvest, (about 85 days), than other Autofems but this extra cultivation time ensures the optimum combination of taste, potency and yield.